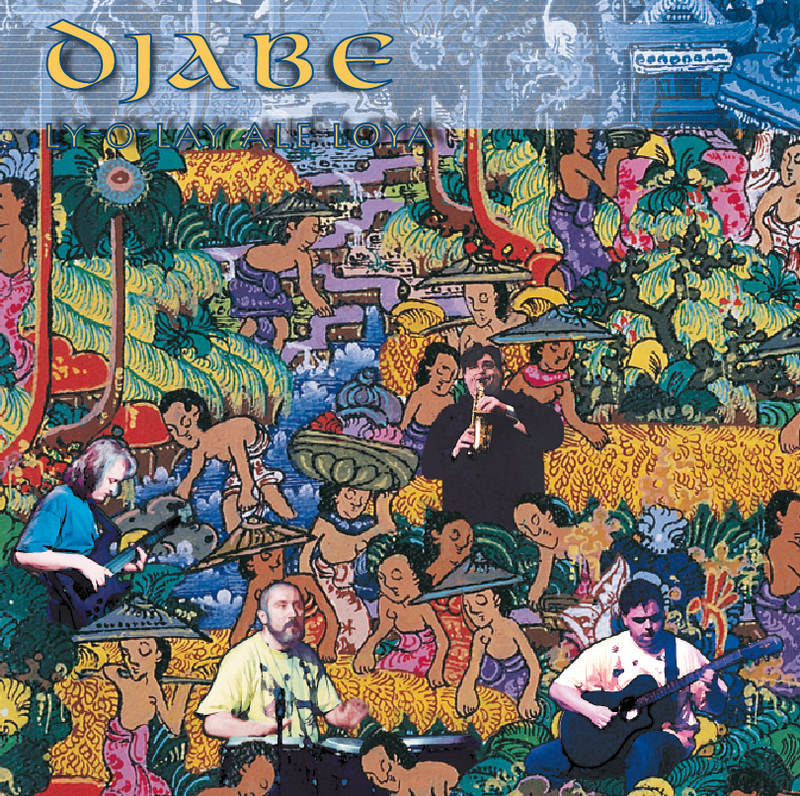 The third studio album of Djabe musically improved the Witchi Tai To’ jazz/world sound. From among all of the Djabe CDs, the world music style is dominant mainly on this record. The album was nominated for the “Best Hungarian on two occasions in 2000 and 2001.